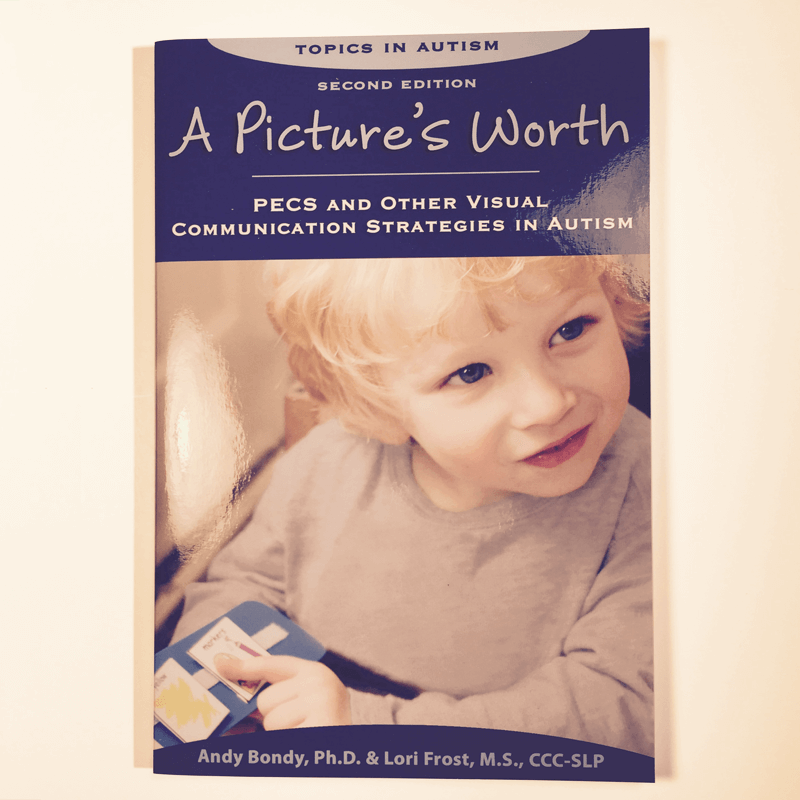 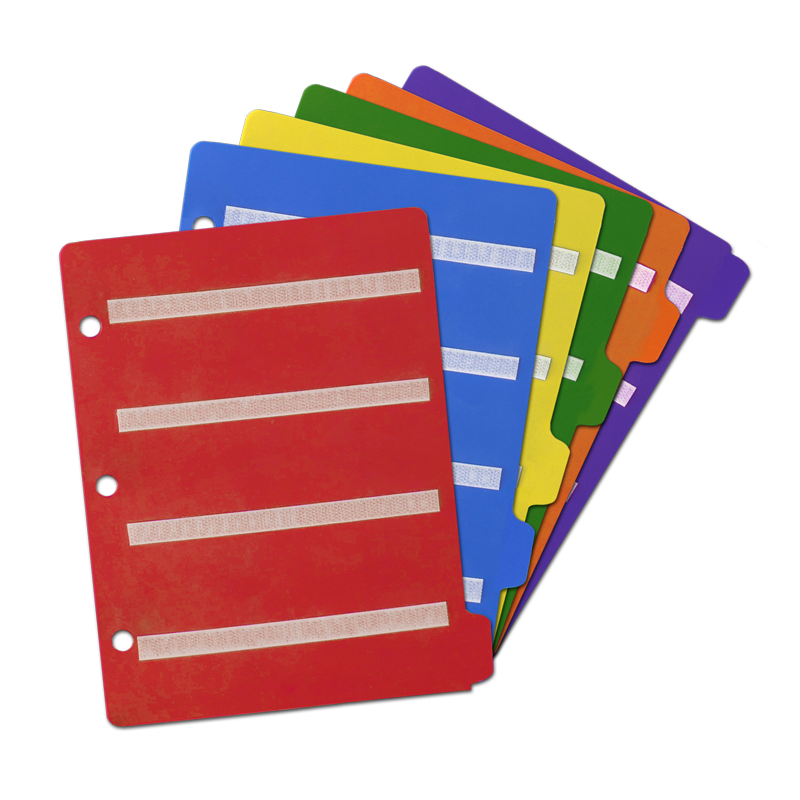 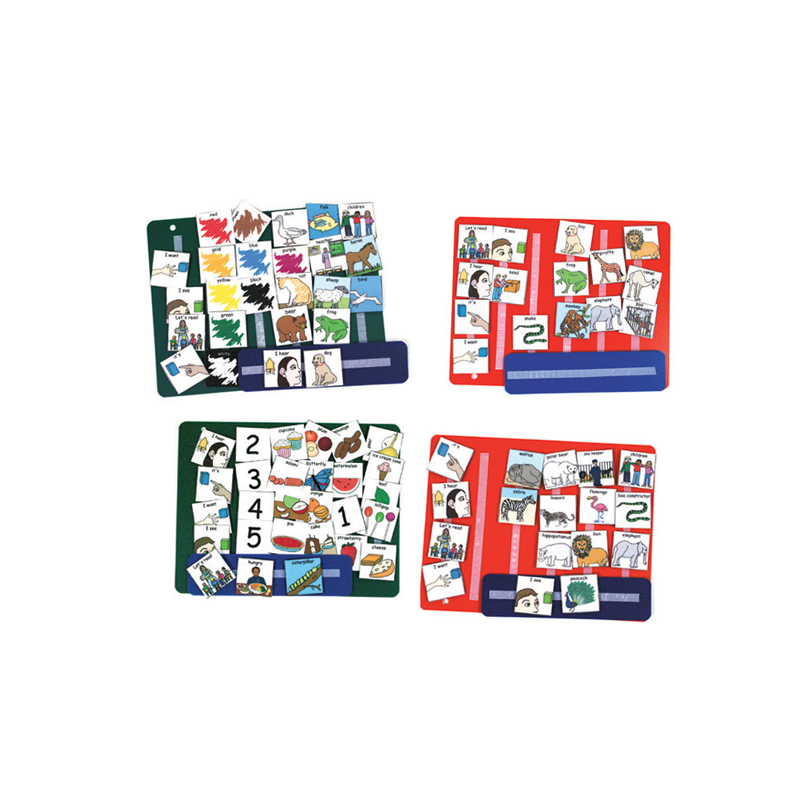 Story books with repeated lines and predictable stories are great for PECS activities. The repetition and predictability provide a functional context for a variety requesting and commenting opportunities. 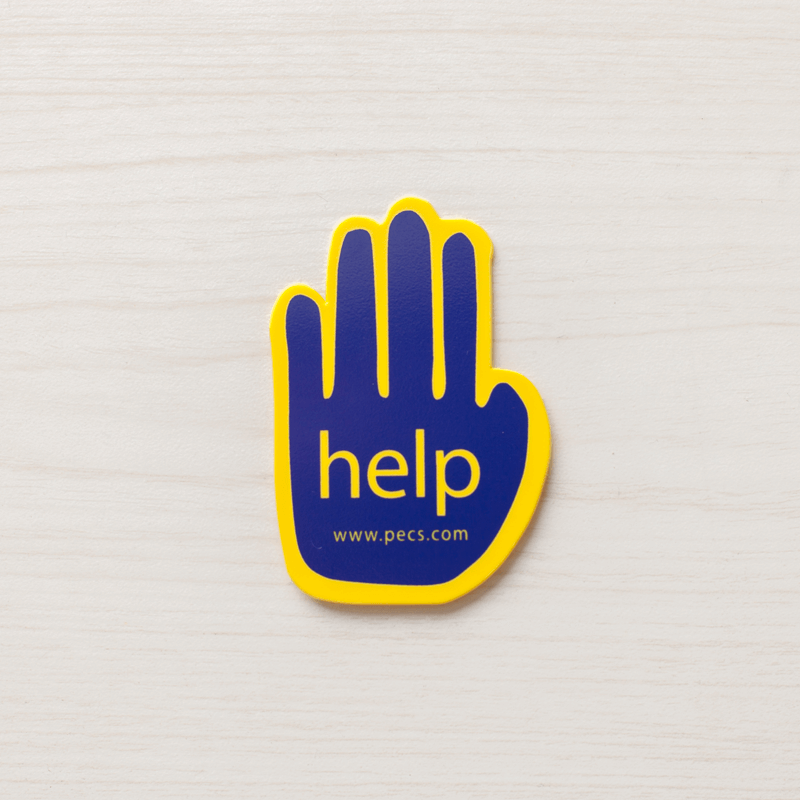 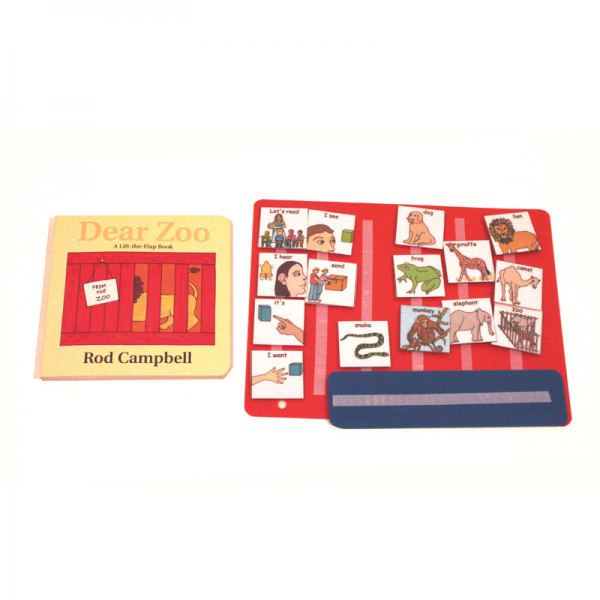 We’ve developed a kit with vocabulary for four well known, and loved, children’s books. 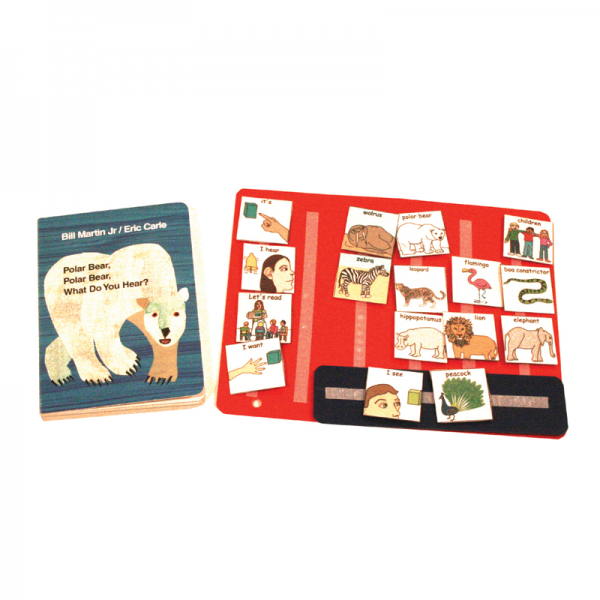 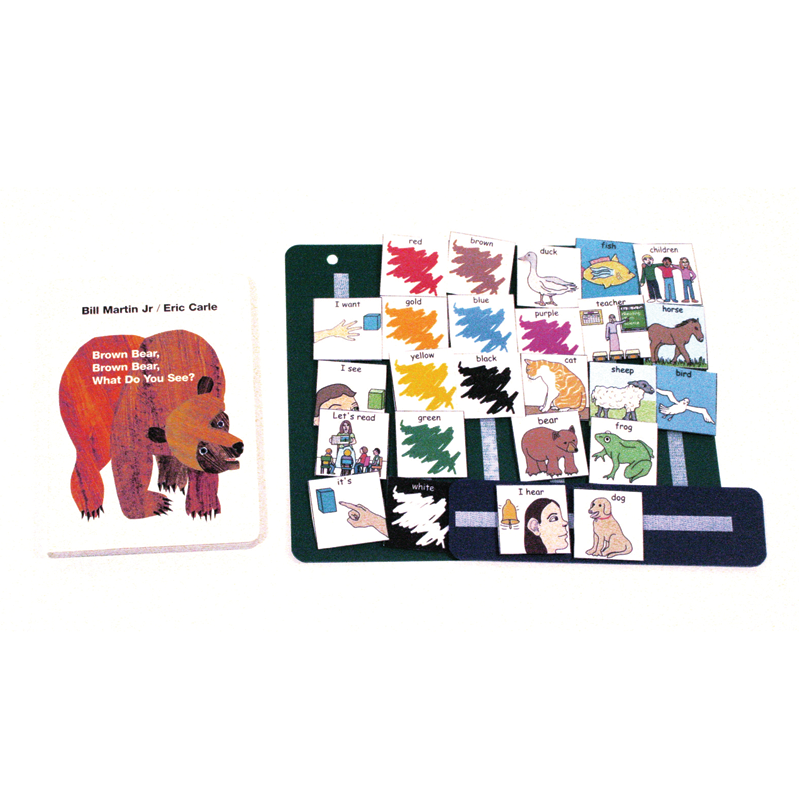 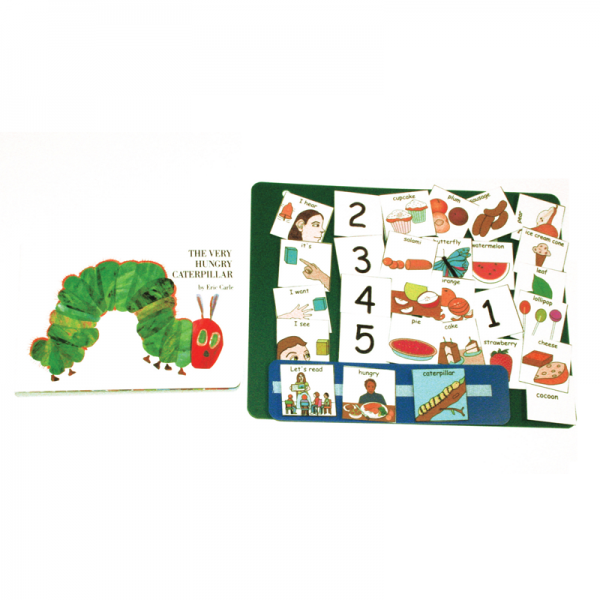 Our kit includes picture that correspond with the Hungry Caterpillar, Dear Zoo, Polar Bear and Brown Bear story books.